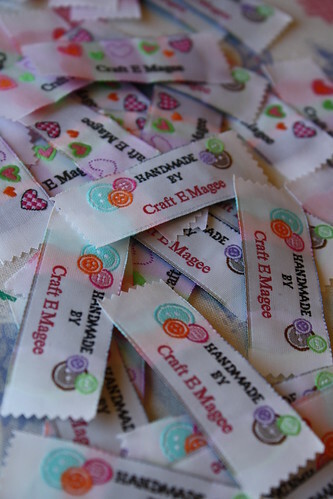 Sewing Labels a photo by E. Magee on Flickr. I am really excited to share some of the things that I've received in the mail lately. First up is something you may have already seen in Beatrice's photos, and that is the customized sewing label. I use an online vendor called Namemaker. They do really great work and the labels look so awesome. I love this photo with the labels in a pile--it makes me happy! Next are these awesome notepads I had printed from etsy user AllJust4You. 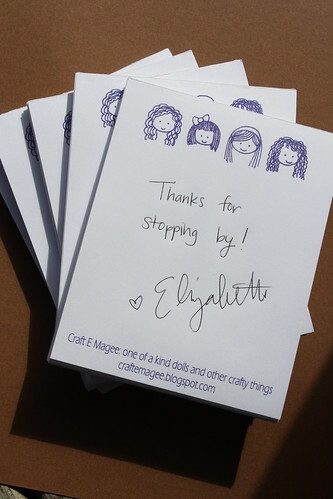 I had to request purple ink, since it is my favorite color, and the design is a sketch of little dollies that I did before opening Craft E Magee. 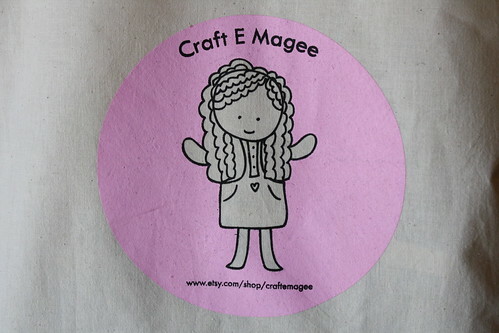 Last, but not least, are these awesome Craft E Magee totebags! 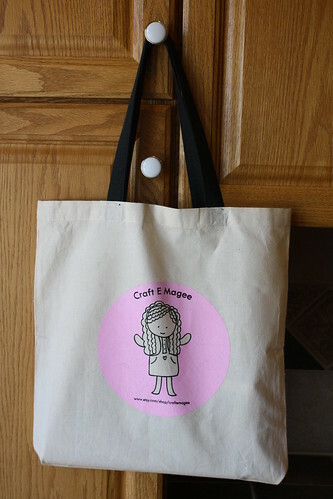 I designed a cute pink logo and the Canova Group was able to work out a very nice set of bags for me. 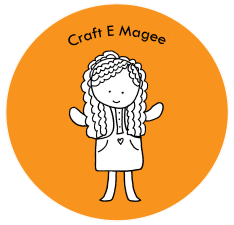 I am just loving the Craft E Swag! tres chicas a photo by E. Magee on Flickr. 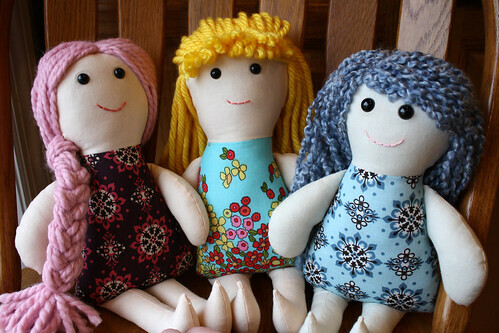 Here is a little preview of the three dollies I finished over the weekend. Meet Adelaide, Heidi, and Ingrid. 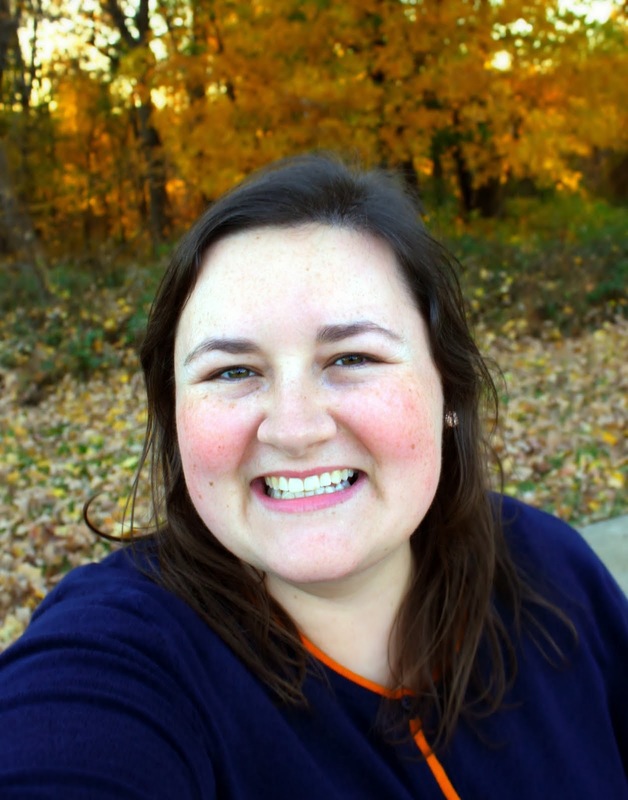 I am so excited about something that just came in the mail-- a hanging organizer that I ordered from my friend, a consultant for Thirty-One. It is going to be so awesome to have my stamps, envelopes, pens, and address book in one place! I can never find those things when I need them. It even has a dry erase board, so my lists will be more eco-friendly, instead of scralled on zillions of pieces of paper. 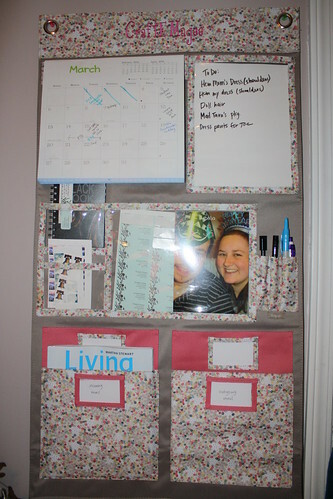 It looks like something that could be handmade very easily, so if you didn't have the money for this awesome organizer, you could probably make one at home for cheap. My favorite part is the embroidery at the top which reads.... 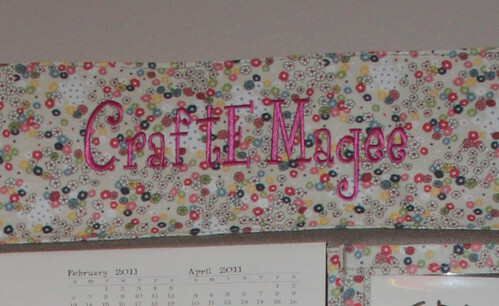 Craft E Magee!